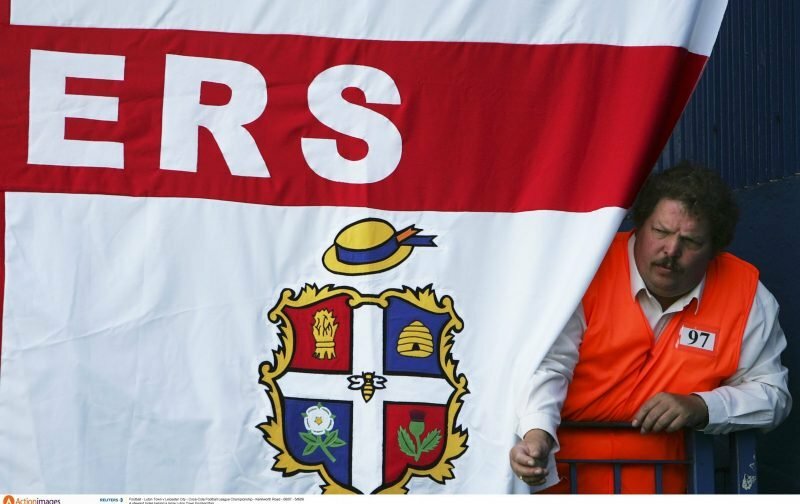 After earning a gallant 0-0 draw in the original tie, at Hillsborough, the Hatters welcome the Championship side, Sheffield Wednesday, to Kenilworth Road tonight for the replay. For the victors tonight is the reward of a 4th round tie at Stamford Bridge, against the current holders of the trophy, Chelsea. Surely, such an enticement will spur the Hatters on, especially with an anticipated full-house inside our quaint old ground. 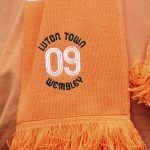 In the absence of Nathan Jones and with no successor being named, as of yet, Mick Harford will, once again, be in charge of a Luton side that has gone 17 games, in all competitions, unbeaten. Now whether that’s enough to make the Hatters slight favourites tonight we’ll let you decide. With the eagerly awaited kick-off almost upon us, we are now able to bring you the team-sheets to peruse.